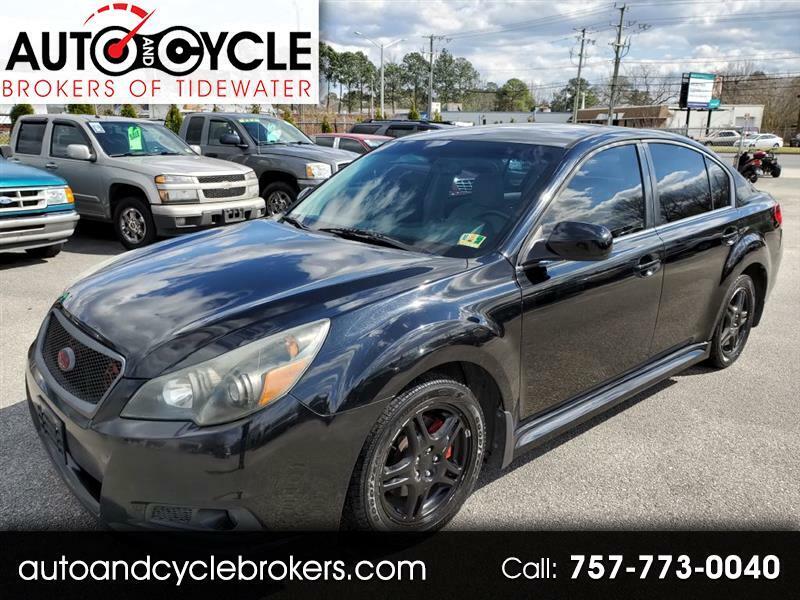 2010 Subaru Legacy Limited! We Finance! Excellent Condition! Interior and Exterior in Great Shape! Runs and Drives Great! Fully Serviced! Head Gaskets are Brand New! Upgraded Wheels and Suspension! New VA State Inspection! Leather Seats! Sunroof! Great Service History! Premium Package!